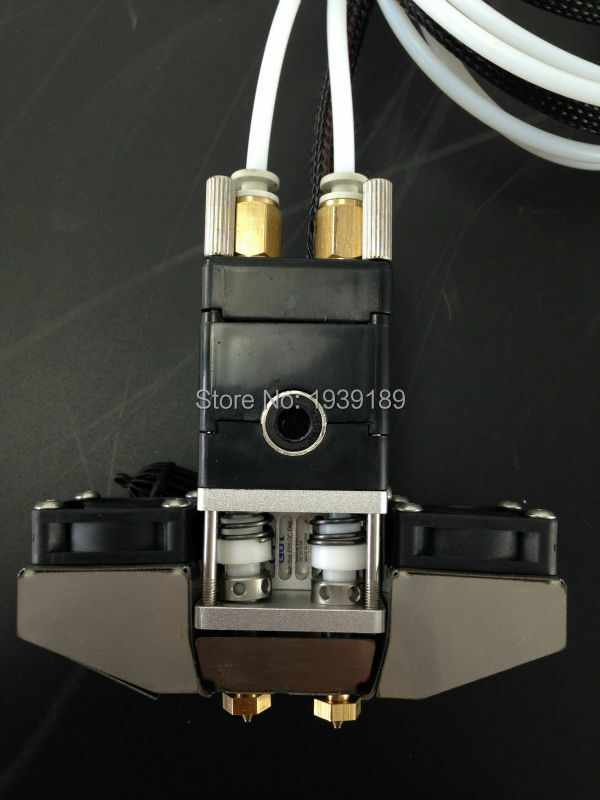 Ultimaker 2+ complete dual nozzle extrusion hotend kit for 3.00mm filament. 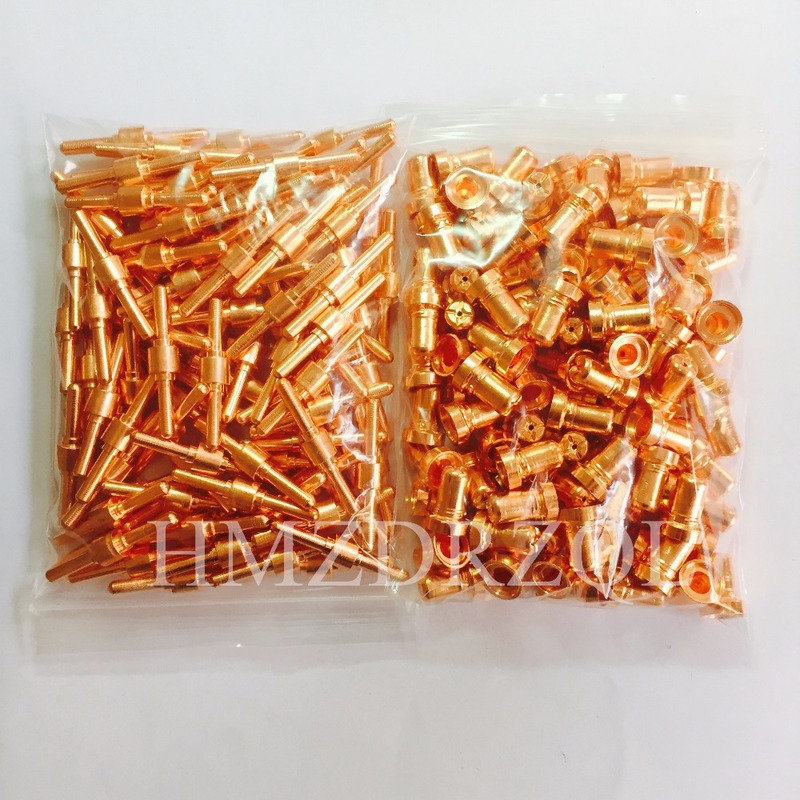 The hotend is provide many sizes nozzle : 0.25mm, 0.4mm, 0.6 mm and 0.8 mm. Free Shipping to anywhere, send by China Post Air mail. Delivery time about 20-30 business days. Some countrys may be delay 1-2 weeks. If you want to receive the products faster. 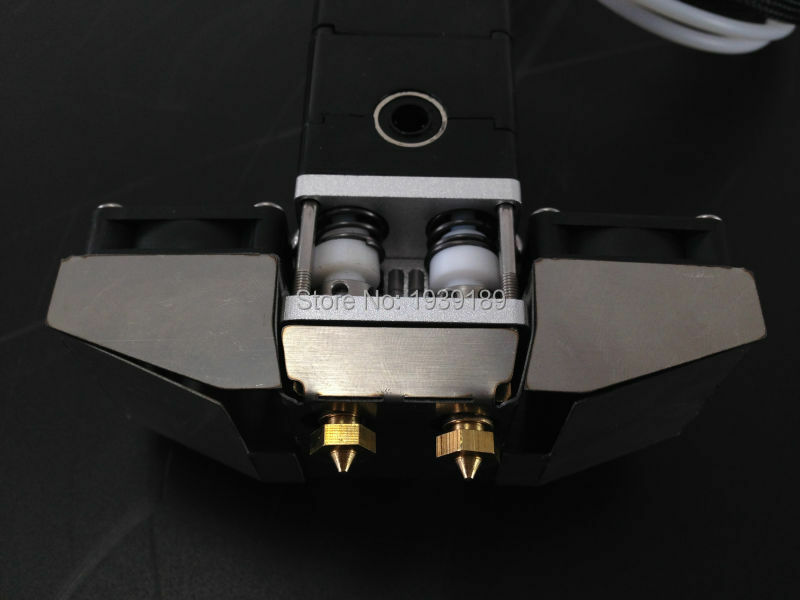 We can also provide other shipping like Fedex, DHL etc. But need you pay more freight. Please contact us first if you want to choose it. P.S: We are looking forward to you will be like our products and establish long-term business relations of cooperation. If you have any questions, Please contact with us, we will do our best to for you.